Mobile World Congress is currently running in Barcelona, and while the hands on and first looks are flying in, we aren’t seeing any real groundbreaking devices being launched at this event. 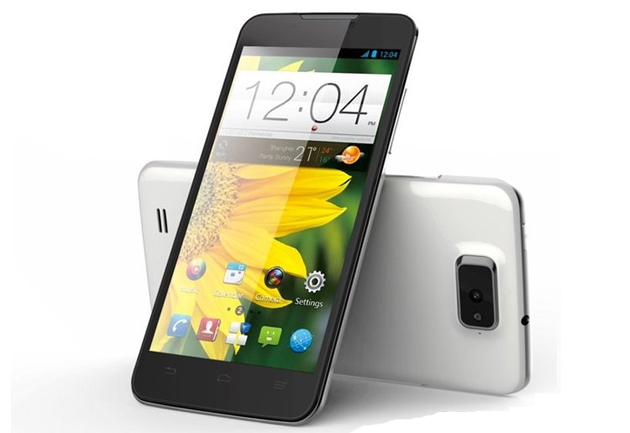 Nevertheless, we have accumulated what we believe are the best devices at the mobile conference this year. 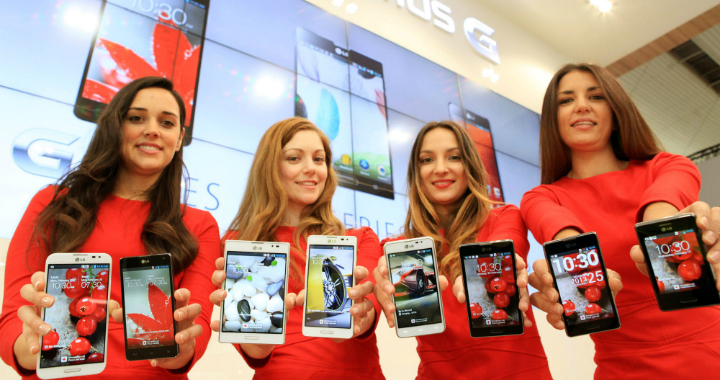 Is Mobile World Congress dying? Sony’s Xperia Tablet Z was definitely the best tablet at Mobile World Congress, despite other top line devices coming from Samsung and Asus. In our view, Sony’s formula is really working well, that formula being add all the necessary items and make a good quality, solid device. 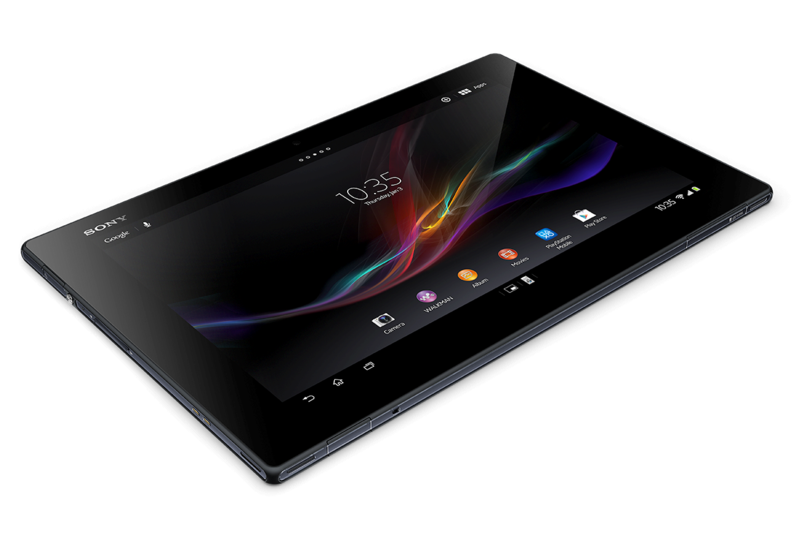 The Xperia Tablet Z is snappy, looks great, has a sharp display and is eye catching amongst the many tablets at Mobile World Congress. Even though ZTE can be quite dull when it comes to mobiles, the Grand Memo took us by surprise at Mobile World Congress. The 5.7-inch phablet has all the necessary components to be a great smartphone, including a top performance processor and gorgeous display. The problem ZTE has is with its fun and almost childlike UI. While Samsung decided against officially announcing this at Mobile World Congress, the tablet was still one the highlights of the conference. With an 8-eight screen, the device goes up against the consumer favourite iPad Mini. 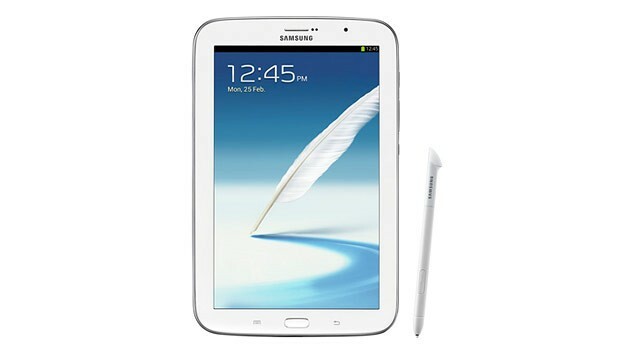 We will see if Samsung has as much luck in the eight-inch market as they have had in the mobile market against Apple. Samsung also revealed the date for the Galaxy S4 launch. LG may not have had the top line of smartphones at Mobile World Congress, with the G2 and other rumoured top-end devices coming out later this year. The Optimus G Pro is a fine edition to the collection of top-tier phones while we wait for the G2, with improved performance and graphics over the Optimus G. We thought the Optimus F7 was a brilliant mid-range smartphone too, with a 4.7-inch display and a lot of good looking features. The Taiwanese company seem adamant that the smartphone and tablet hybrid can work, despite not getting a huge amount of interest. Essentially the phone sits inside the tablet and you only use the phone when you need to. The phone keeps the tablet charge a little higher. It seems like an interesting concept, although we are unsure how much backing this will get from people attending Mobile World Congress. Finally, Nokia added a bunch of feature and mid-range smartphones at Mobile World Congress. This included what could possibly be our favourite device (apart from the Lumia 920) that Nokia has produced. 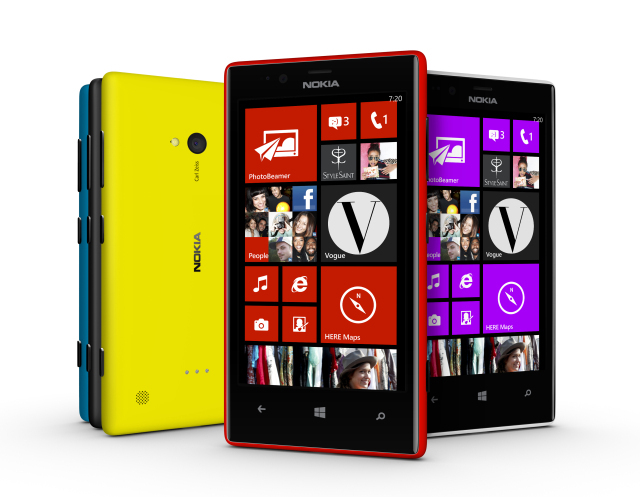 The Lumia 720 has a nice 4.3-inch display, full Windows 8 and good performance. Do you think this was really worth it? We forgot to mention the Firefox OS and a host of new software upgrades, simply because we don’t see these as real technological movements. Mobile World Congress felt a little flat, with the top two devices being tablets. 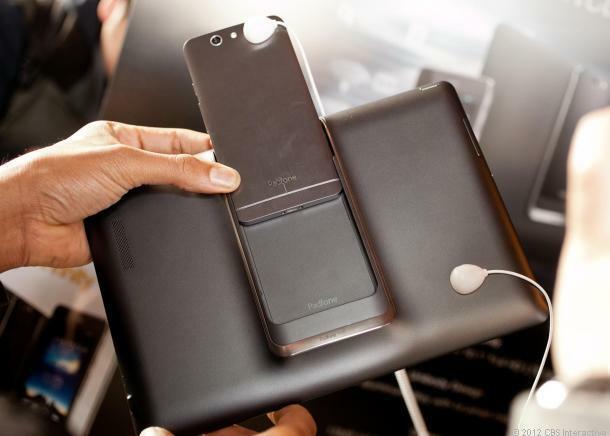 HTC showed the One, but this had already been released at a separate HTC event. 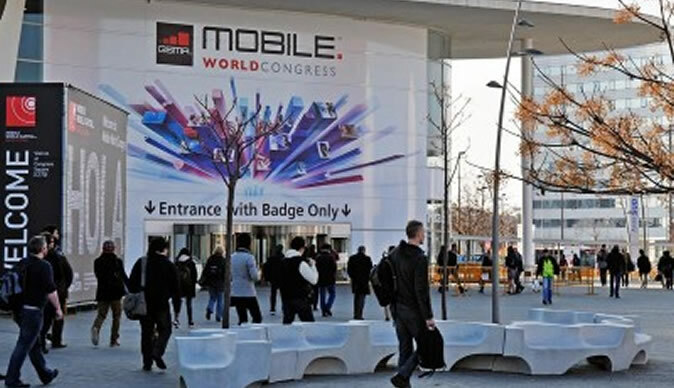 Do you see Mobile World Congress as a needed event? Tell us in the comments!